Our dynamic culture has been developed over time by teams of employees who represent five major components of engagement: Team Building, Professional Development, Communications, Wellness and Social Events. These components are important threads which weave through our culture and encourage involvement and empowerment, while providing everyone with the ability to positively influence the work environment. 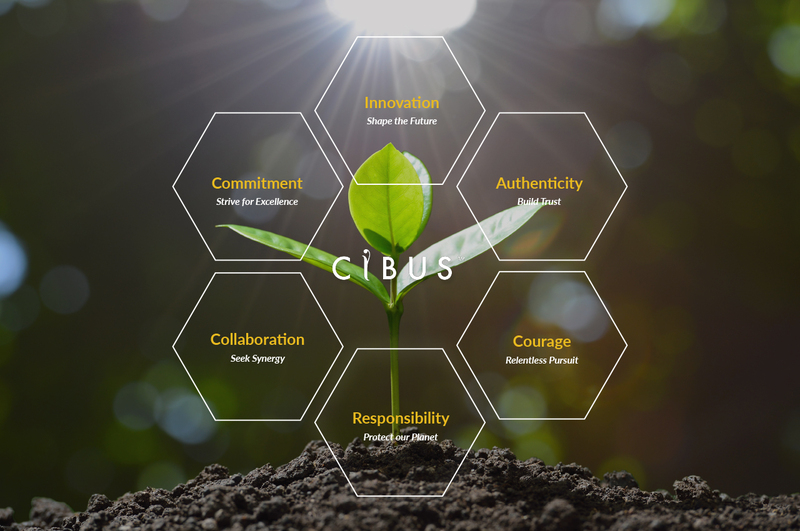 At Cibus, we understand the importance of a well-rounded benefits program and are dedicated to providing you with unique benefits that meet the needs of our employees and their families. It is imperative that you read the following policy before contacting us: Cibus’ Human Resources Department is the focal point for all recruiting and hiring at the Company. If your recruitment agency is interested in establishing a relationship with Cibus, we require that you work directly with the Human Resources Department. Presenting candidates to Cibus employees other than those who are part of our Human Resources Department is not appropriate. Cibus does not accept unsolicited resumes from any source other than directly from candidates. For the protection of all parties involved in the recruiting process, resumes will only be accepted from a recruitment firm if a signed agreement is in place with that firm at the inception of the recruiting effort for each specified position. An unsolicited resume sent to Cibus from a recruiter does not constitute any type of relationship between the recruiter/recruitment firm and Cibus, and does not obligate Cibus to pay fees if we hire the candidate.